If you experience recurring problems with mice or other rodents getting into your house every year, a permanent solution is available and highly recommended for Spring TX residents! Rodents can squeeze into the tiniest of places. Older home structures, especially, often have many gaps that rodents find very attractive. When our pest professional comes to your home or place of business for a Rodent Exclusion Service he or she will inspect the telltale signs of mice in the house; identify entry points, and seal nooks and crannies to prevent entry in the future. It utilizes Integrated Pest Management methodology to solve the problem at its root, instead of only treating the symptoms of the rodent problem. Allied Exterminators is a full-service animal and critter removal company located in Harris County, Texas. 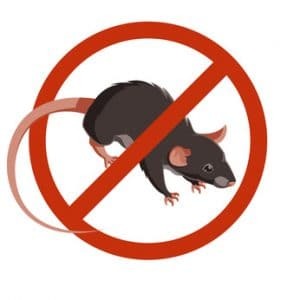 Panicking will most likely be your first inclination when you see a mouse or rat, but you should remain calm because a rodent removal service can offer expert help to restore your home back to a healthy, pest-free state. All exclusion services receive a 1 year warranty. Call our office to schedule your free consultation today!